HCPT 101: Twentieth Pilgrimage As Group Leaders! 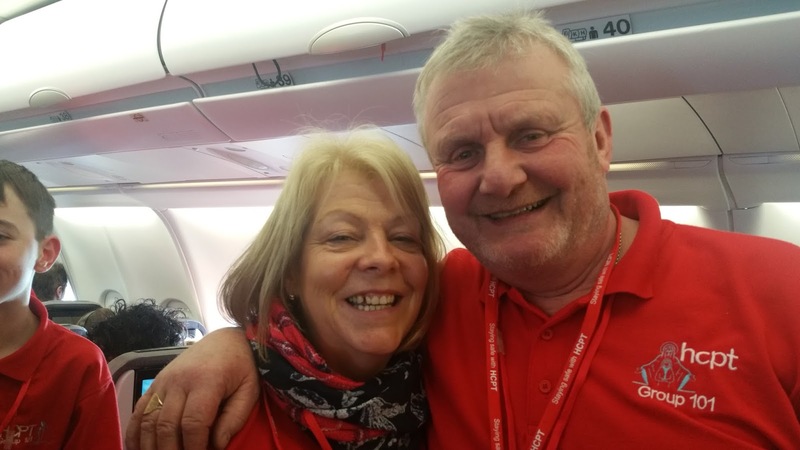 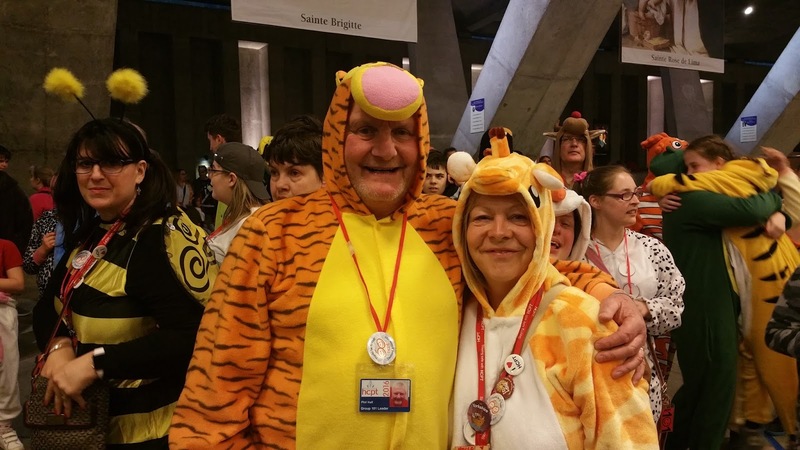 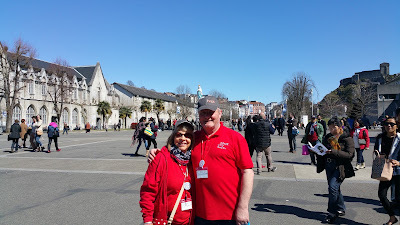 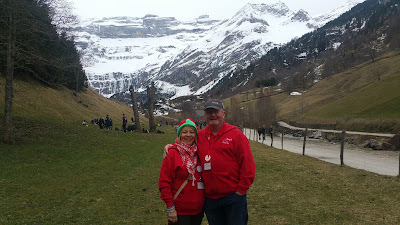 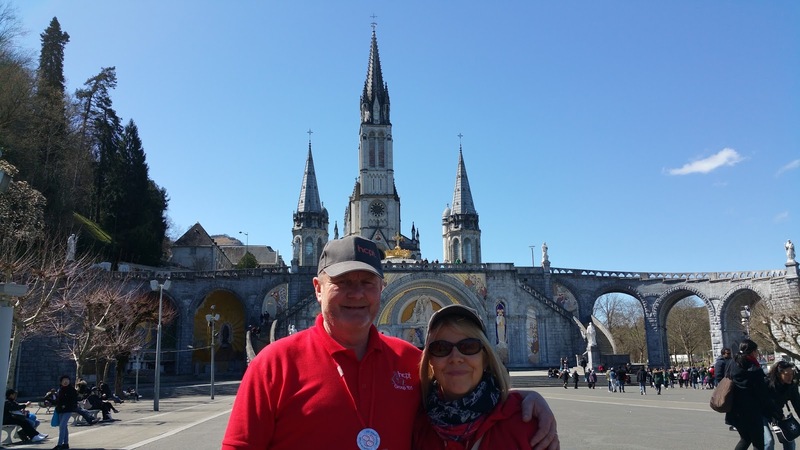 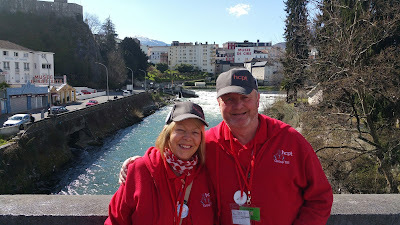 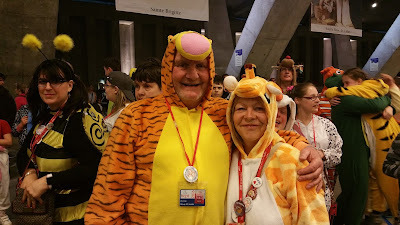 As well as celebrating the 60th anniversary of HCPT, 2016 was the 20th pilgrimage that Phil Hall and Margaret Hall have been group leaders of Group 101. What an amazing difference they have brought to so many children and helpers during that time. Thanks to you both for all you do.